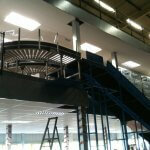 Andrews’s Automation offer a wide range of powered and gravity roller conveyor to suit the customer’s requirements. 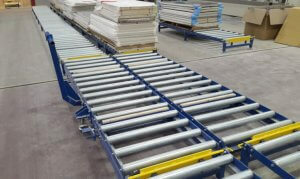 Roller conveyors allow cost effective integration to create highly efficient and adaptable handling systems. 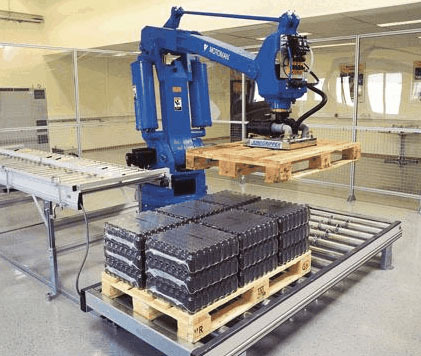 Powered roller conveyors are used in a wide range of automated handling installations such as feeding product to packaging stations, assembly, sortation systems, machinery and order picking through to dispatch. Roller conveyors are also perfect for case handling, carton handling and tote handling. More complex conveyor systems can be individual flow control and tracking items by bar codes, RF tags and minimum pressure contact or zero pressure contact accumulation. Gravity conveyors are a low cost way of reducing manual handling, speeding up production flow of goods between two points and moving goods. They are completely reliable and don’t use power. 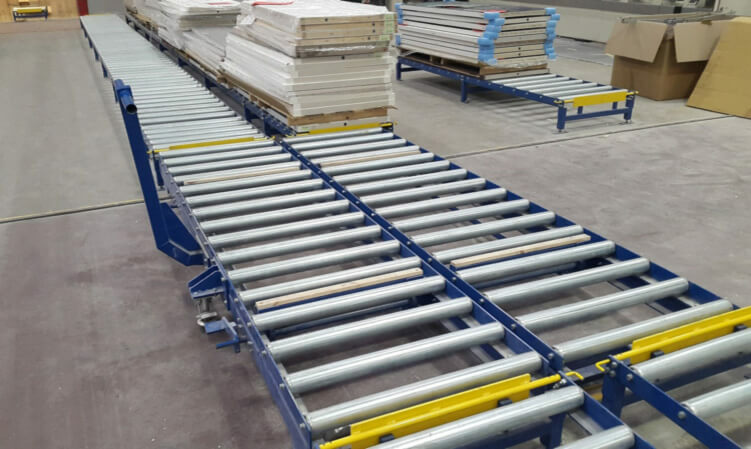 We suppy a range of extendable and mobile conveyors ideal for linking packaging machines and assembly plant, loading and unloading vehicles and warehouses.